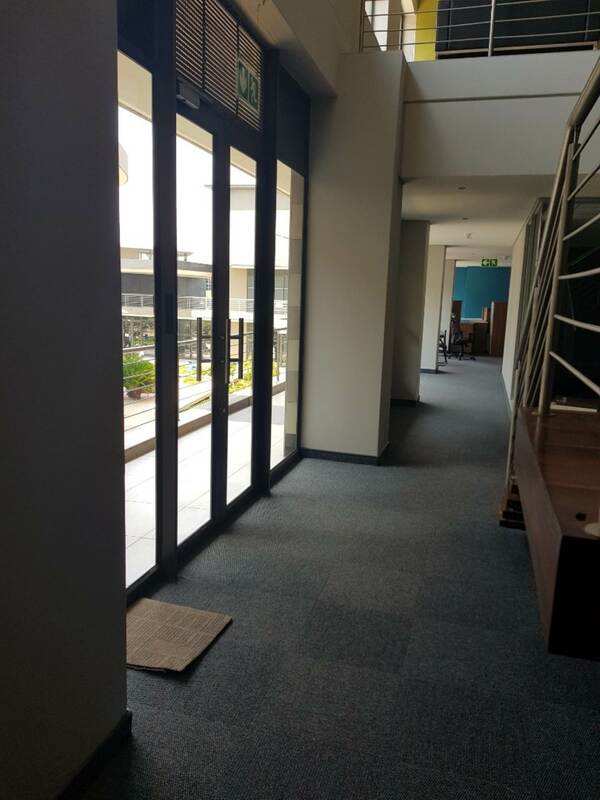 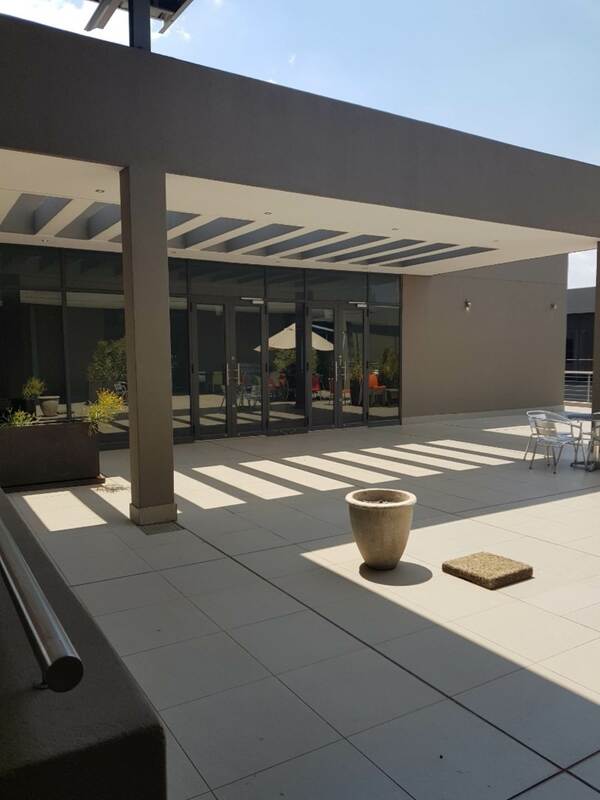 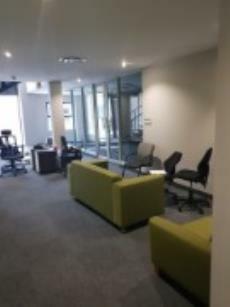 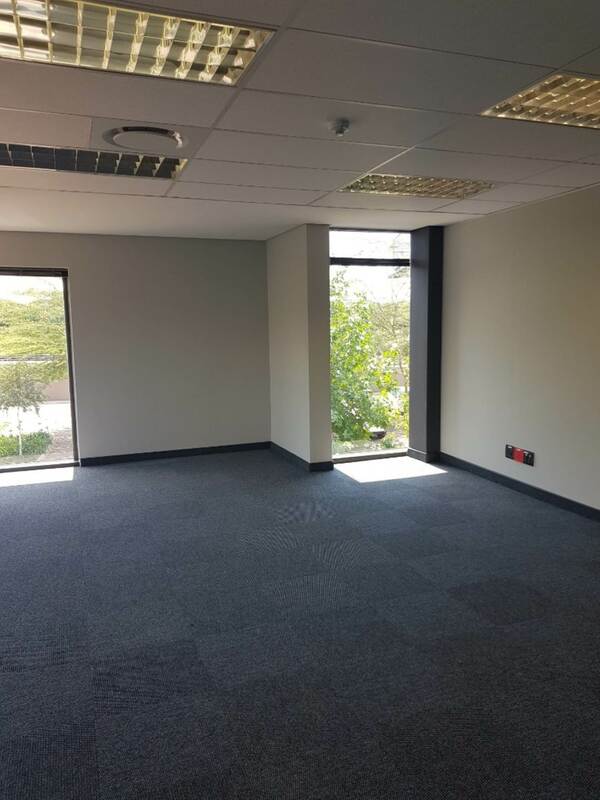 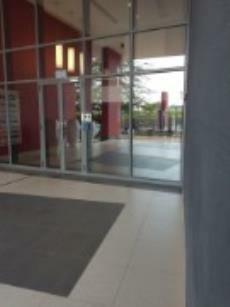 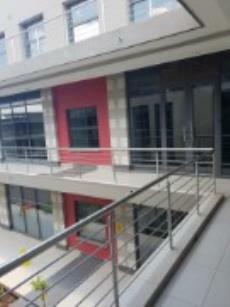 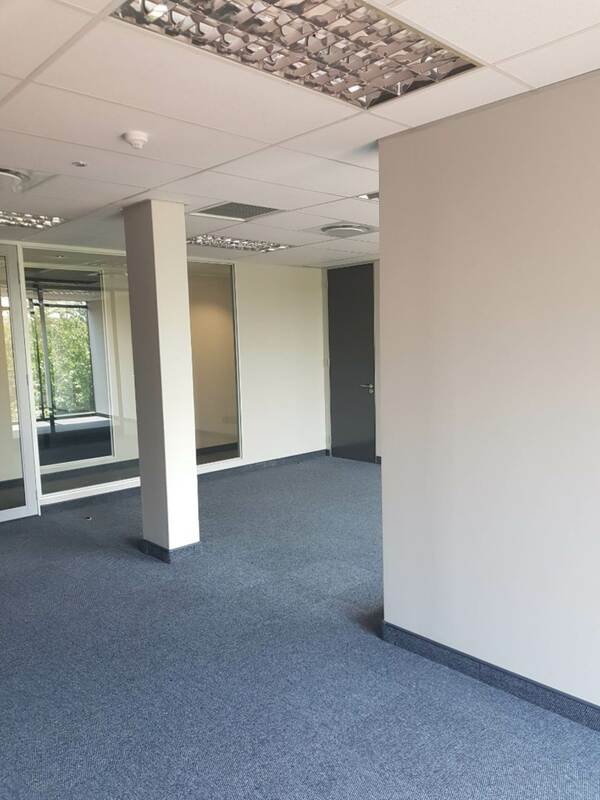 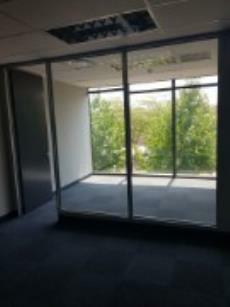 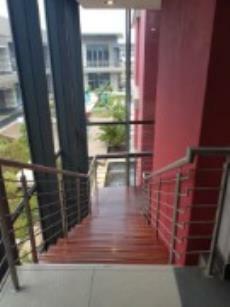 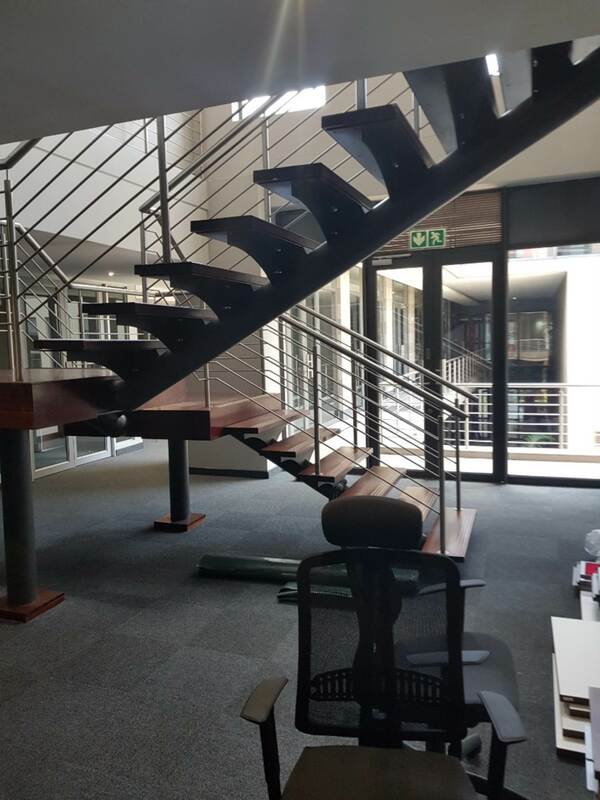 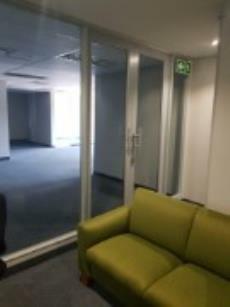 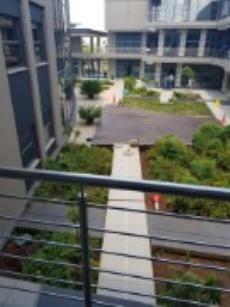 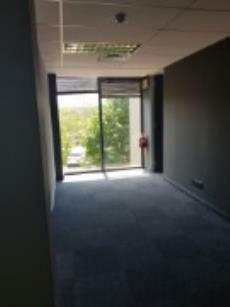 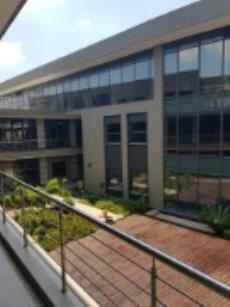 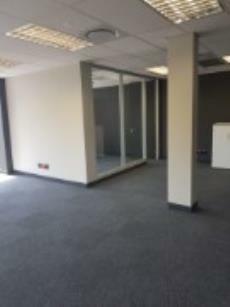 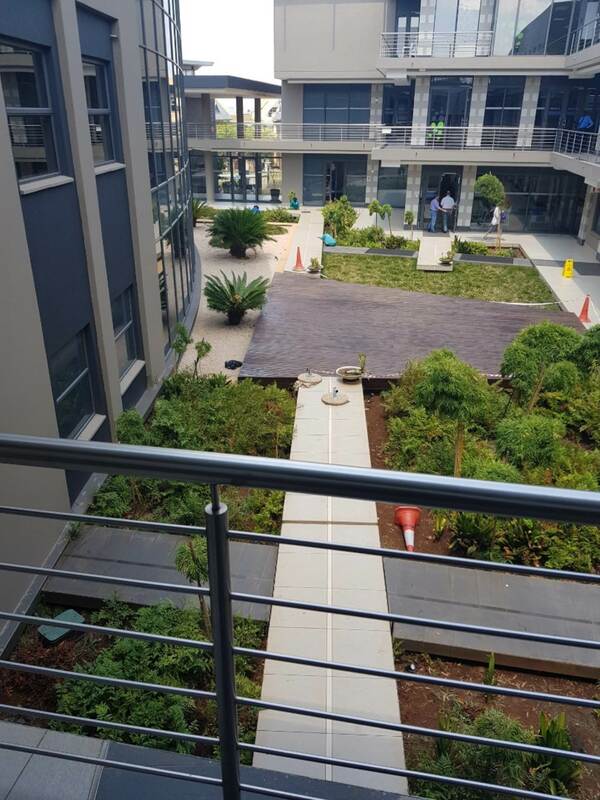 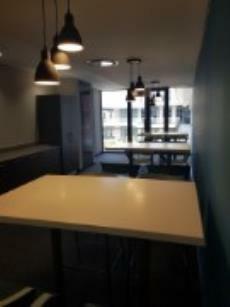 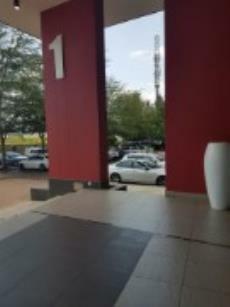 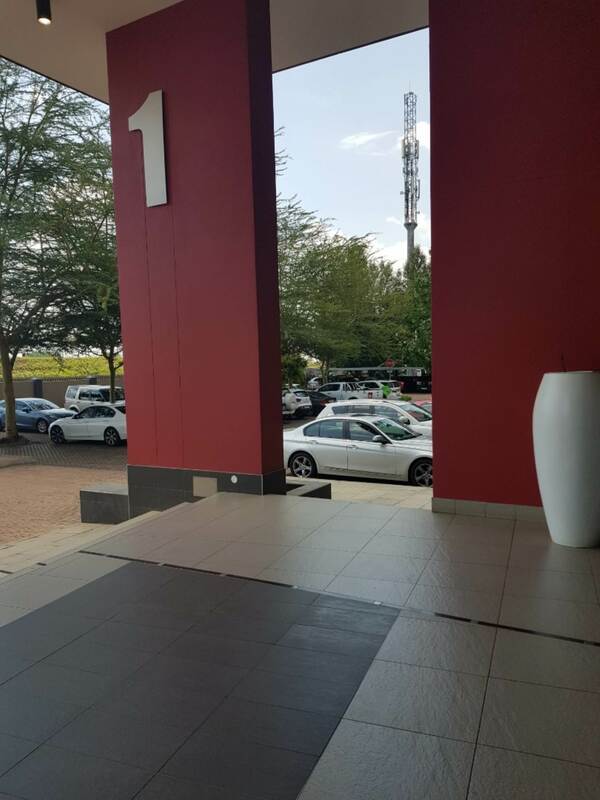 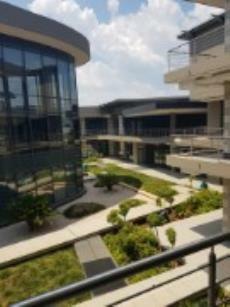 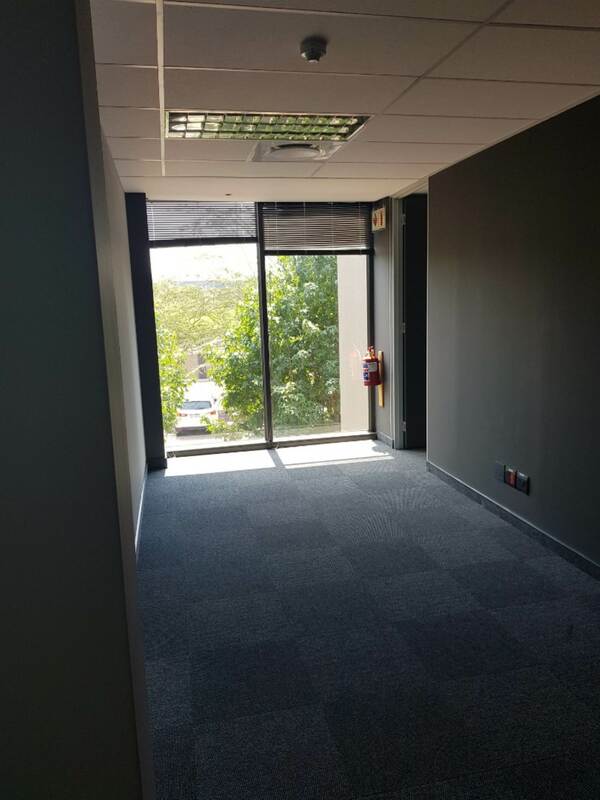 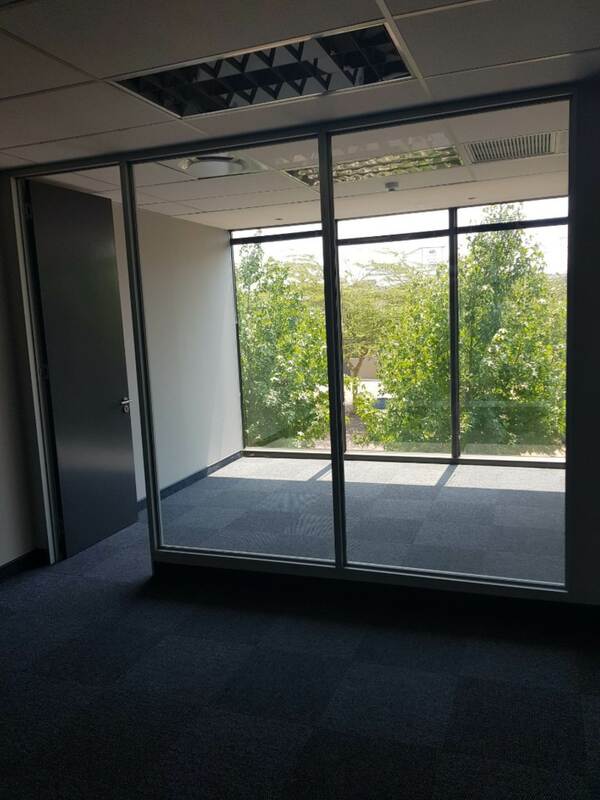 We have brand new offices TO LET in Centurion. 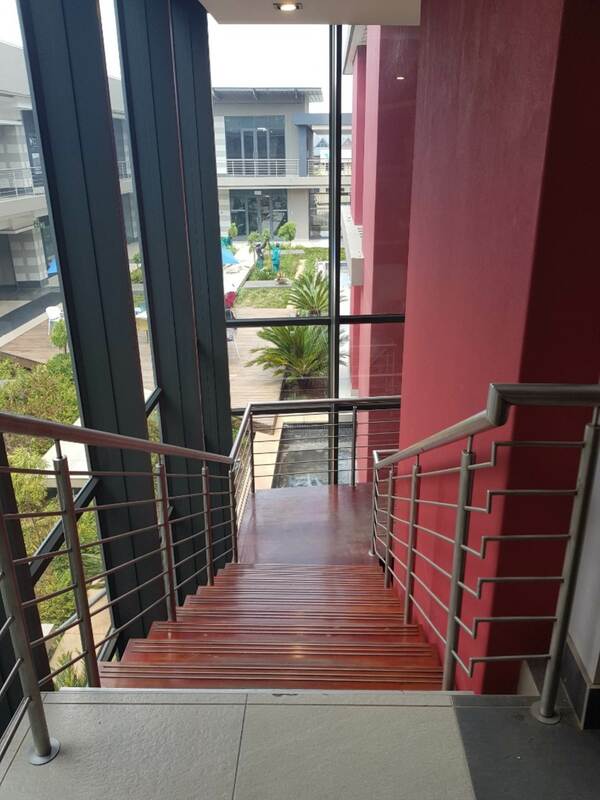 The office units are from 40m2 - 100m2 - Fully furnished and use of the building's infrastructure such as reception, kitchen, boardrooms and cleaning. 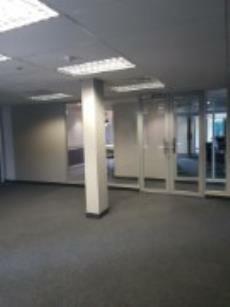 Please contact me for more information regarding what the price per month all includes.